Professor Layton has been solving puzzles ever since Professor Layton and the Curious Village first hit the Nintendo DS in 2008. Three years on and this tea-loving gentleman has racked his logical brain in six games so far. The game play has been hugely successful, but as many video game adaptations have proven, it is not always translated too well on the big screen. Thankfully, it appears that our English hero has been granted a surprisingly good movie. Produced by the games creators, Level 5, Professor Layton and the Eternal Diva sees Professor Layton embark on the biggest adventure he has had to face so far. The action begins when Layton receives a letter from his old student, the famous opera singer Janice Quatlane. She is to perform at renown Crown Petone Opera House, and has invited Layton and his assistant Luke as her special guests. Upon arriving, Layton soon realises that not all is what it seems. A spate of disappearances have struck London. Layton soon realises that two young school girls have disappeared, and quickly suspects that the Crown Petone Opera House may have something to do with the circumstances. Add in the mystical ability of "eternal life", and it appears that Layton has a lot of puzzle solving to do in order to crack the case. Whilst many video game adaptations fail to remain faithful to the original game in some way, the Professor's first film outing actually compliments the game play in the DS games. Every so often, the film is broken up with a few puzzles which the characters must solve. The film even goes so far as to show the Professor's thought process whilst he is trying to put together the puzzle. Even the audience gets to take part in the puzzle solving, as the answers are not revealed for a while. The puzzles are not exactly tricky, unlike the games, but this is expected due to time constraints and all. The familiar soundtrack from the games, including the Professor Layton theme tune, is incorporated into the film as well. Cameos of previous characters from the games even make an appearance, including, perhaps the greatest character in the film, Inspector Groski. Clad in a wide-collared shirt, bundles of chest hair and a ridiculous quiff, he brings the moments of hilarity, and increases on the fun factor. 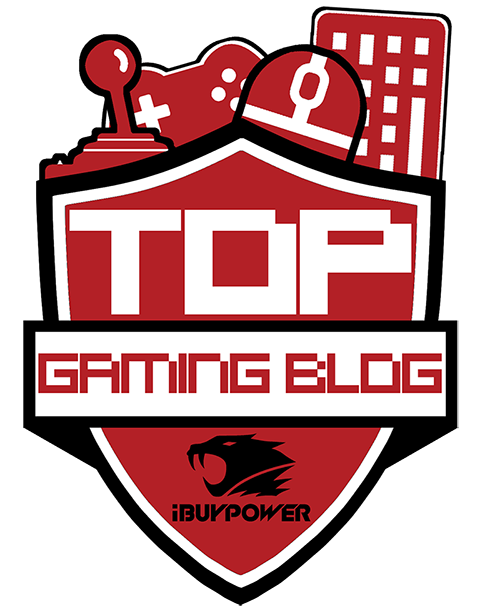 There is so much here that we have seen in the games, that fans should have no difficulty in loving it. 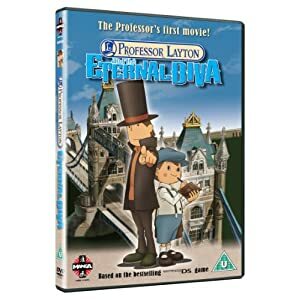 Professor Layton and the Eternal Diva is wonderfully animated, and the original voice cast have been re-hired for this feature length outing (sadly, Luke's voice is still pretty irritating though). As for the story, it's a pretty damn clever one at times. Without giving away any spoilers, the film has several conclusions, all of which seem cleverly thought out and left me thinking about them afterwards. The action is rather breathtaking too. Viewers will see their well-mannered Professor take to the skies in a make-shift plane, engage in a sword fight, and ending it all with an epic battle against a hulking mechanic enemy. 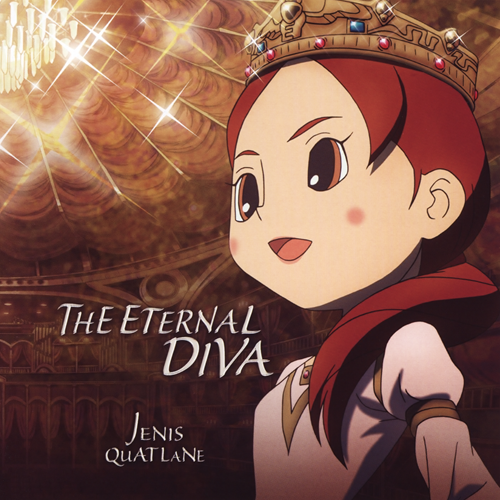 Overall, Professor Layton and the Eternal Diva is an incredibly faithful film adaptation of the successful DS series. The whimsy setting, quirky character assortment, puzzle solving and, of course, the tea-loving Professor himself mean that this is a film that fans should love. The visuals are crisp and stay true to the art style in the games, and the soundtrack is fitting. It seems like it has been a long time since I have said this, but it appears that there is finally a video game adaptation out that I feel is worthy of watching for a second time. A second Professor Layton film outing will be released at the end of 2011!